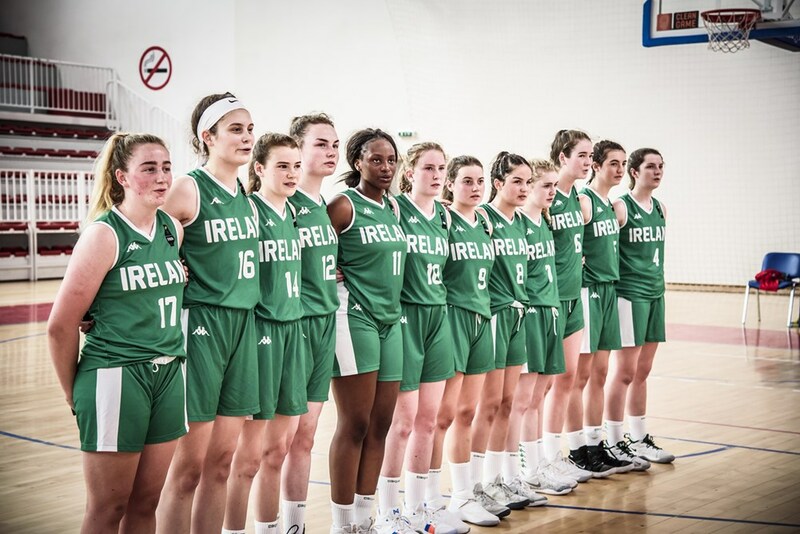 Ireland Under 16 Women finished in 14th place at the FIBA U16 Women’s European Championship in Podgorica, Montenegro after they suffered a dramatic and narrow loss to Slovakia, 49-47. Ireland were noticeably the better side at the beginning of the game. They had early scores from Kate Hickey and Fatimah Akorede that built an early lead. Slovakia pressed the Irish from the get-go which led to them getting steals and scores but Ireland were too strong for them in the first as the girls in green led 11-17. Ciara Byrne and Hickey led the charge for Ireland in the second quarter. They were moving the ball up the court well and as a team, there was great ball movement. Slovakia continued to force turnovers, however, Ireland were leading going into halftime, 26-31. Both teams played with intensity in the third. Ireland proved to be dominant on the boards, which helped them a quick score off an offensive rebound. 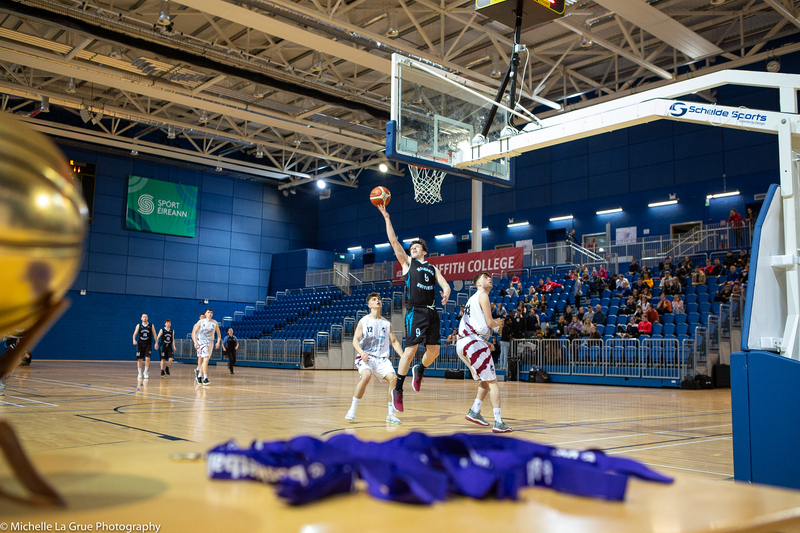 Slovakia continued to press Ireland and forced many turnovers that helped them claw back to a level score going into the final quarter, 34-34. Nothing could separate the teams throughout the fourth quarter. Ireland began to press just as their counterparts did for most of the game. The game looked as though it would be heading to overtime until Slovakia got a much-needed score and held Ireland off in the dying seconds, to win 49-47. Ireland: Shauna Dooley, Kate Hickey (13), Abigail Rafferty, Ciara Byrne (3), Hazel Finn (14), Erin Maguire, Siofra O’Shea (2), Fatimah Akorede (8), Sinead Boyle, Lisa Blaney (5), Sadhbh Edwards Murphy, Gillian Wheeler (2).